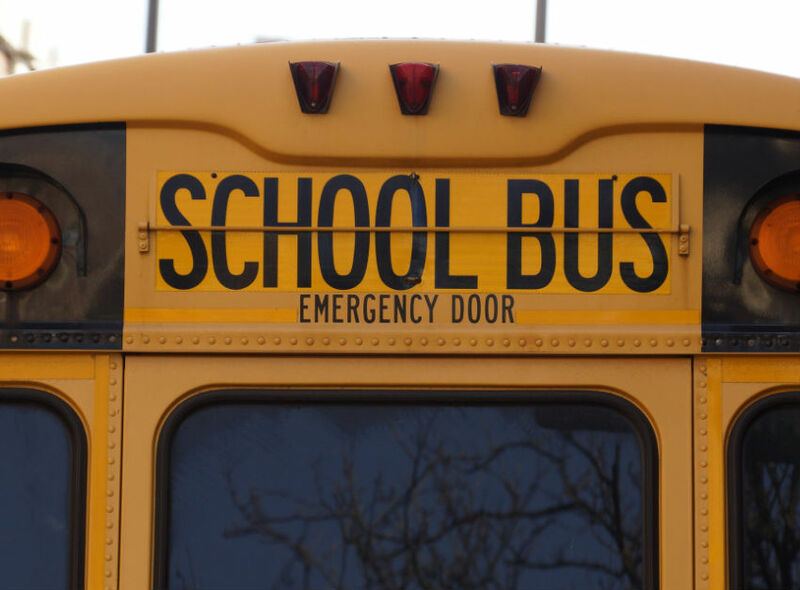 If in any case, something unforeseen happens, like an accident while in school which leads to an injury, the school should also be responsible enough to inform the concerned parents in order to ensure that adequate care is given to the injured kid. When this isn’t done it leaves it a lot of unanswered questions about the school’s ability to keep the child safe. You can understand how horrified a mother was when she discovered that her son came back from school with broken arms and no one from the school thought it necessary to inform her about it all day. Shawnna Daniels only discovered something was wrong with her son when she asked him to carry his bag to his room, the boy couldn’t do. Instead, he started to cry to the utter shock of his mother. When the confused mother probed her son, she was shocked to find out that her son had gotten injured after falling off a slide. Shawna was outraged when she discovered that the boy had only been sent to the nurse’s office to get treatment for his injuries and no one from the school called her to inform her about the boy’s accidents and the injuries. 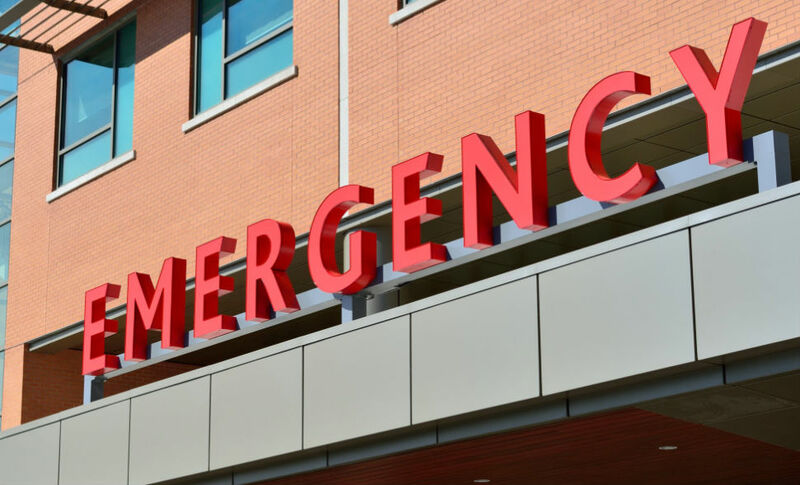 The enraged mother had to take her son to the emergency room. and was even more shocked when the severity of Brayden’s injury was revealed. The boy had broken both of his arms when he fell. 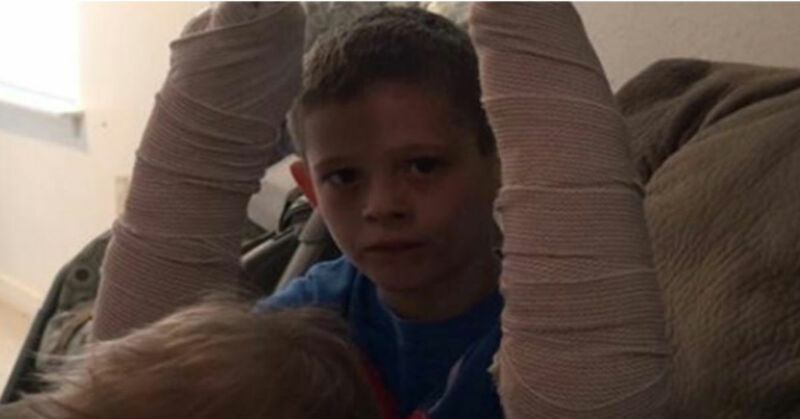 Although the broken bones were not noticeable from the outside, the nurse at the school should have noticed the boy was hurt and informed his mom to have him checked in a hospital. Instead, his face was only cleaned up and he was sent back to class. Brayden will have to wear a cast for eight weeks until his arms heal. Shawnna has also taken her kids out of the school and enrolled them elsewhere. In the business of taking care of kids, one cannot afford to take chances. An injury hidden like that could have had serious consequences if Shawna had not discovered it as early as she did. Such failures on the part of the school should not be condoned by any parent for no reason at all.